You cannot add "Game King 2019 in 1 JAMMA Game Box" to the cart because the product is out of stock. Newely redesigned and one complete JAMMA ready multigame arcade system containing 2019 amazing ready to play games. The 2019-in-1 is a solid-state type electronic drive computer based system that will no crash like other hard drive based multigame. 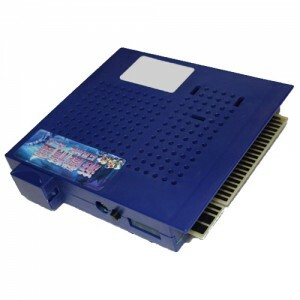 It can support up to 4 players via a remote 3/4P Interfacing card (which connects into another JAMMA cabinet so TWO cabinets are LINKED TOGETHER!). 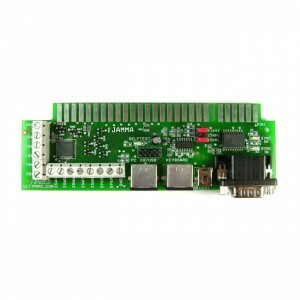 This system has been redesigned with a new JAMMA interface connection PCB installed. This design is more stable and reliable. The electronic drive is much faster and stable compared to the older units that still use hard drives. 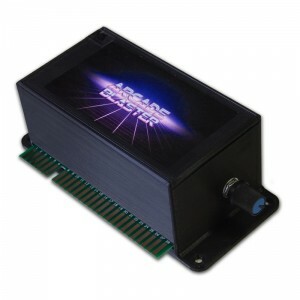 The hard drives would frequently crash or simply become corrupt…this new unit fixes that problem as well. 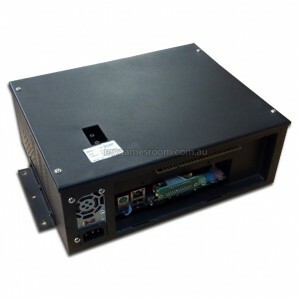 Another bonus is the 220/110VAC selectable power supply unit is built right in to the metal casing so no longer required an external ATX Power supply!